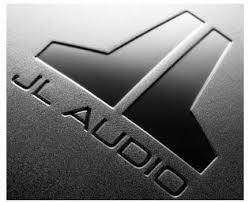 JL Audio was founded in 1975. 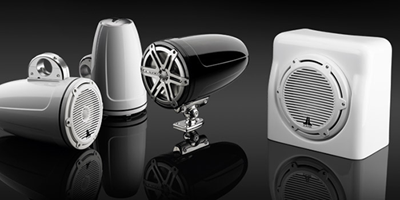 To this day, they are still the leading American manufacturer of consumer audio products. 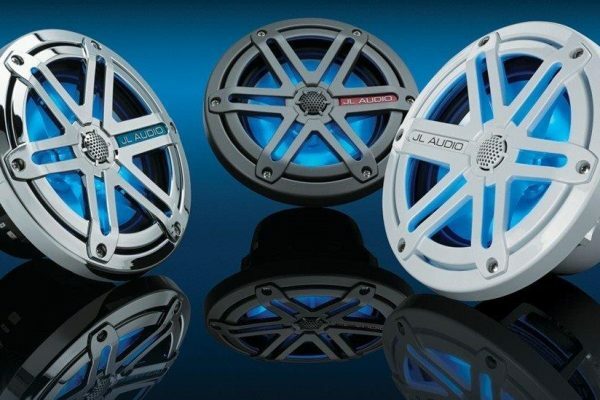 JL produces mobile, marine and home audio, but are definitely known for their presence in the car audio industry. 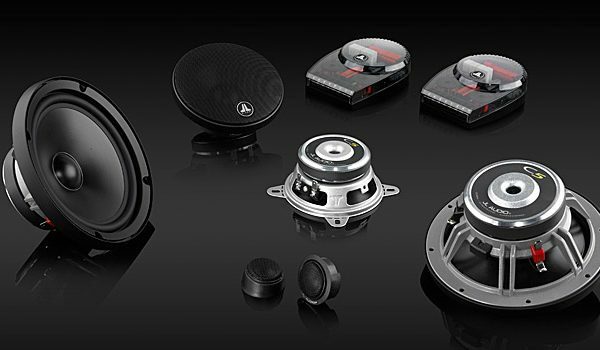 They produce speakers, subwoofers, amplifiers, processors, factory integration pieces, enclosures, and amplifier wiring and accessories. 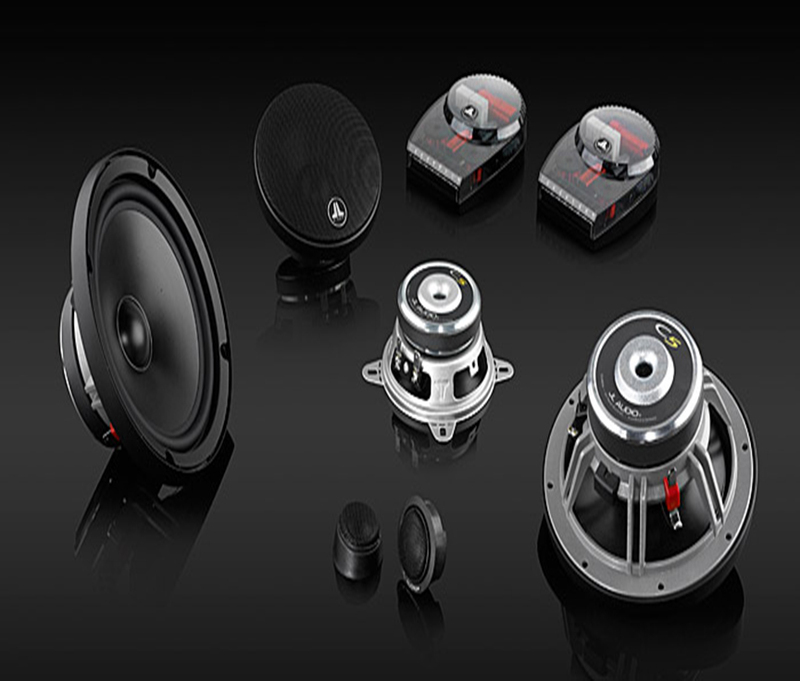 They consistently manufacturer premium products that lead the mobile and marine audio industries. 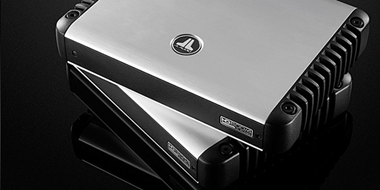 We are proud to be a JL Signature Dealer – stocking a wider selection of JL Audio’s mobile and marine products, while committing to elevated standards for installation and customer service. If you are looking for crisp, clean sound or accurate, punchy bass, then come by and check out or showroom full of JL’s latest and greatest product. We offer all of their lines, providing products for anybody’s budget or needs.